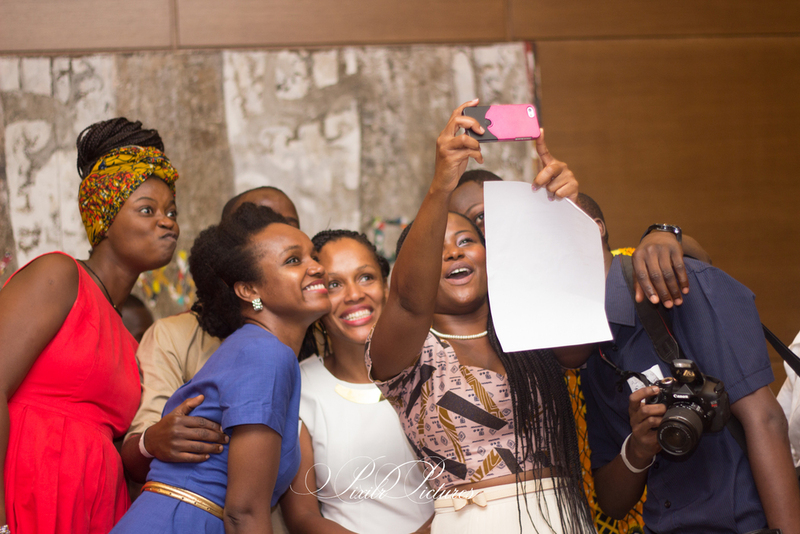 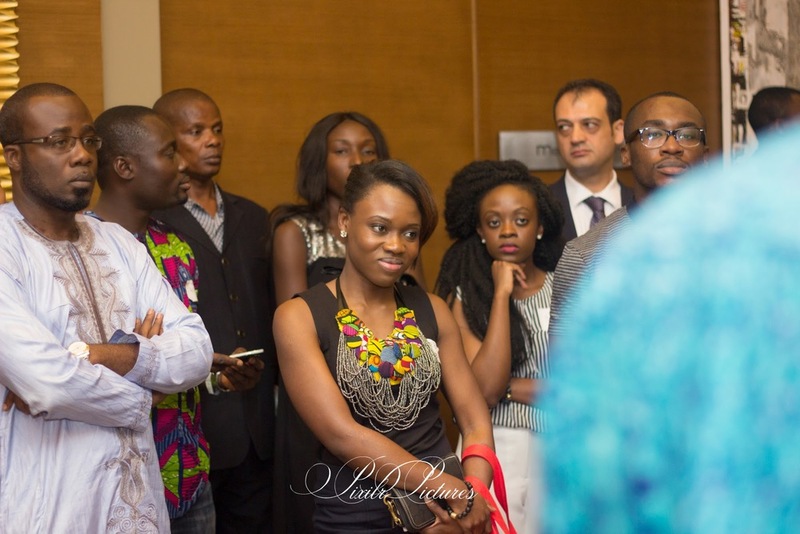 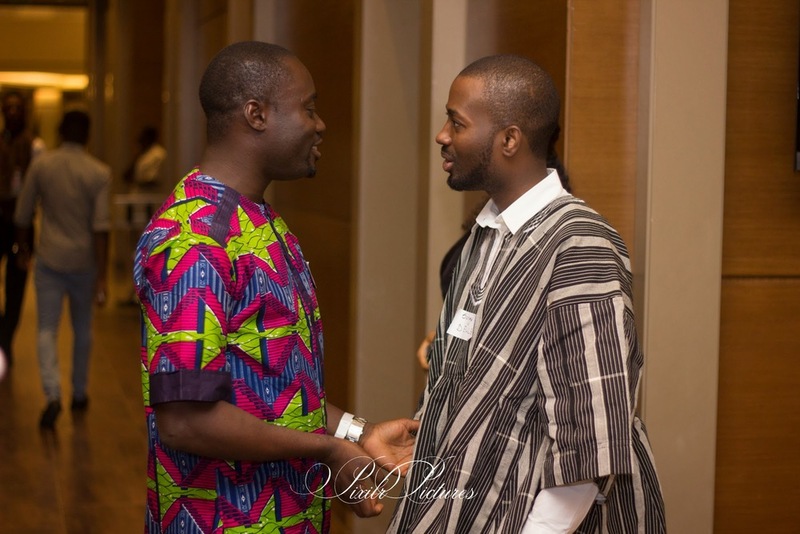 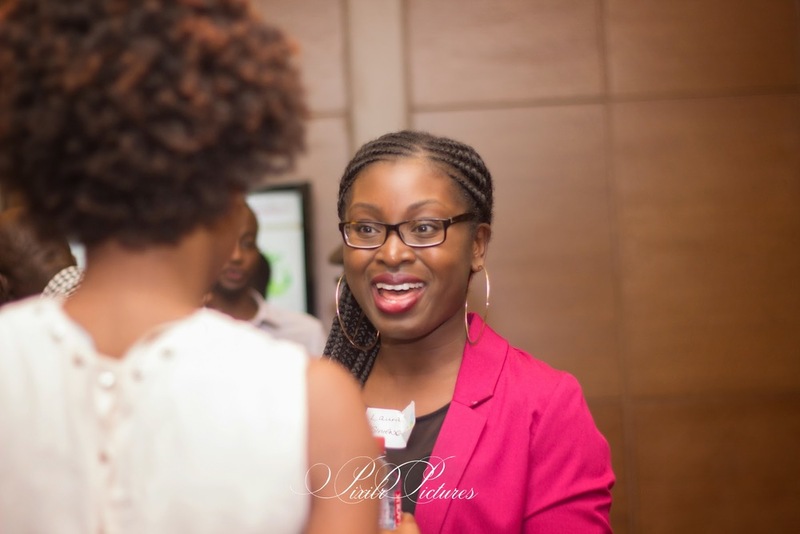 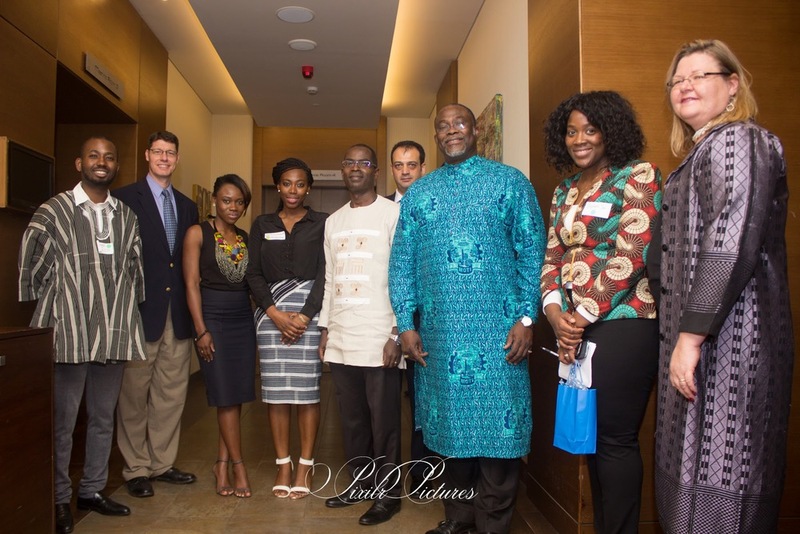 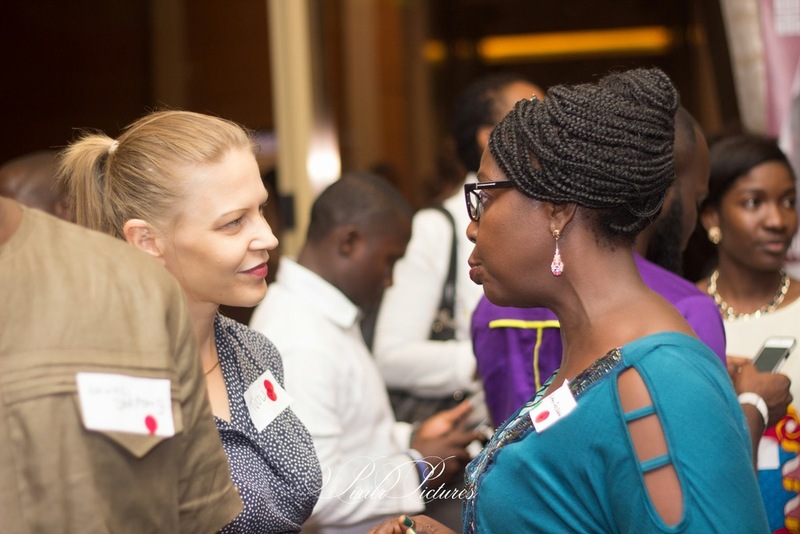 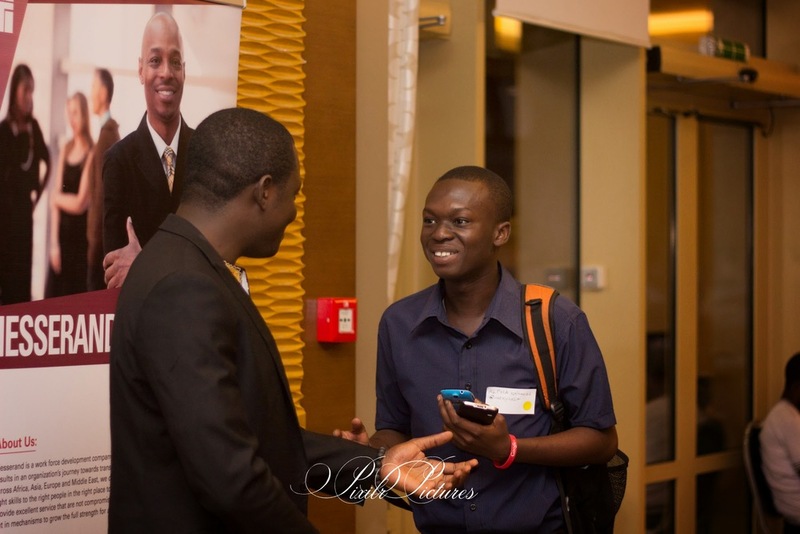 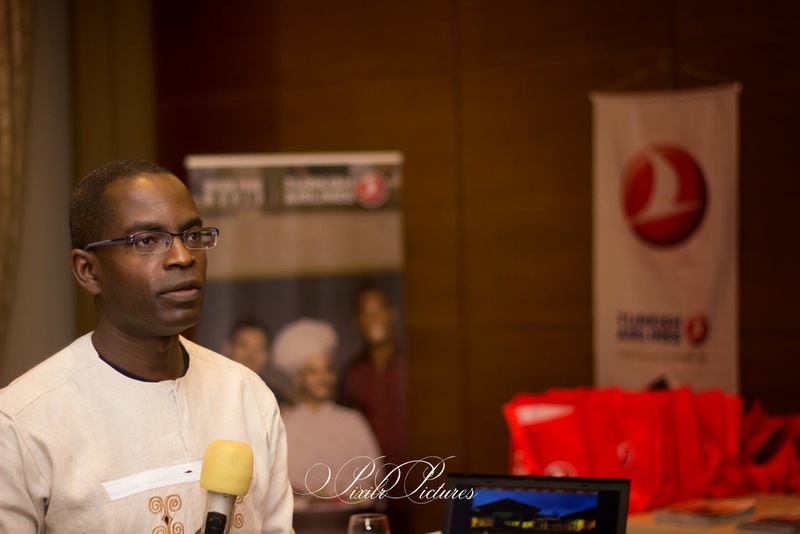 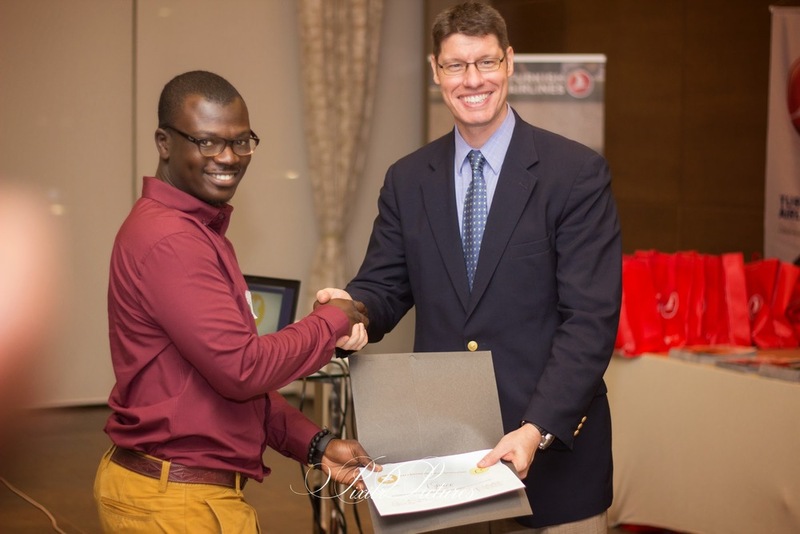 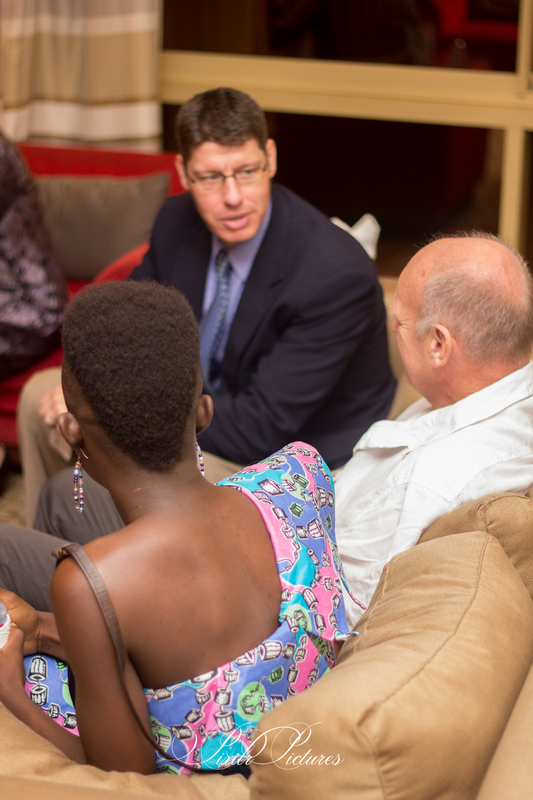 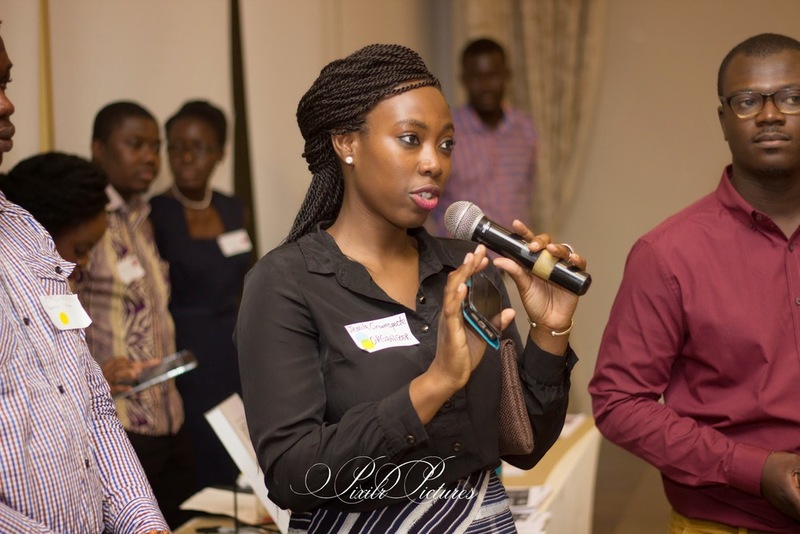 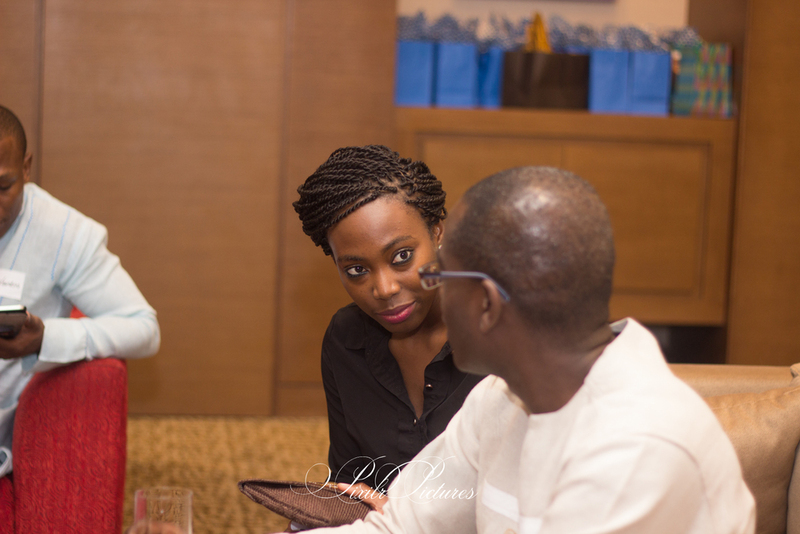 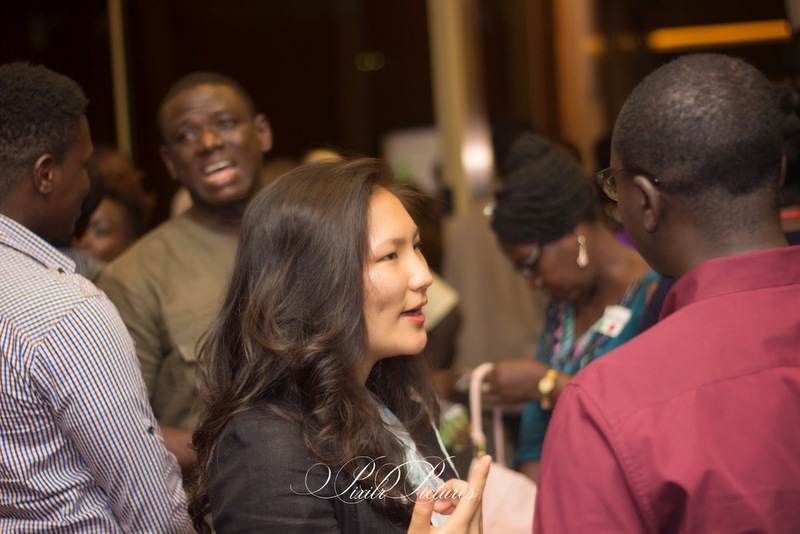 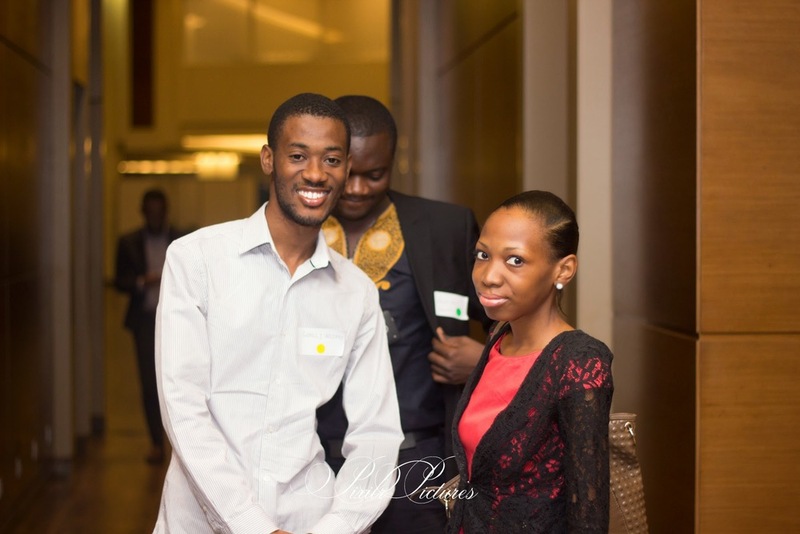 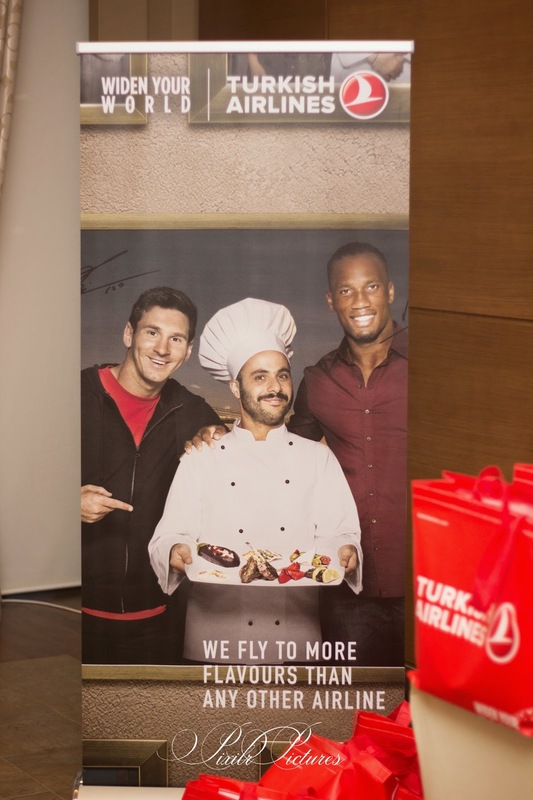 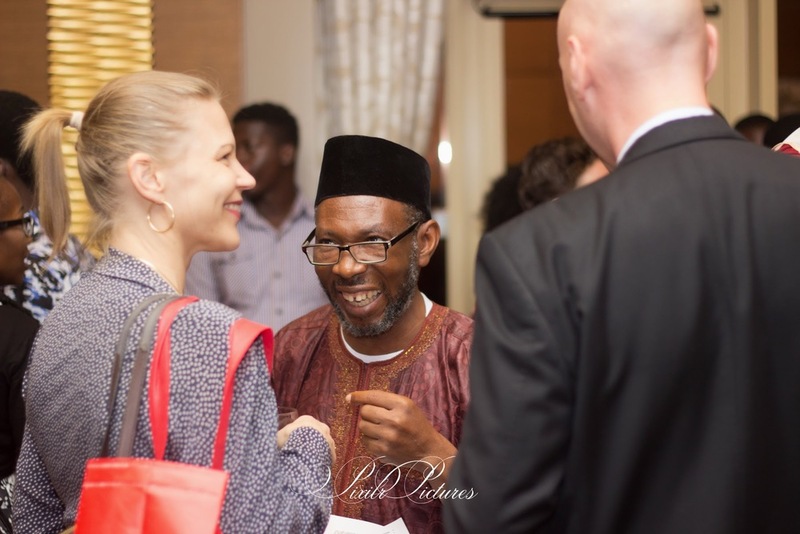 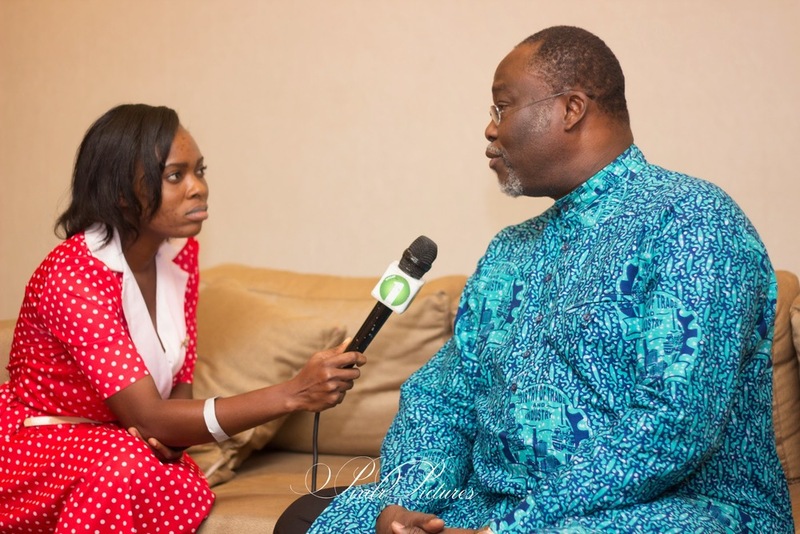 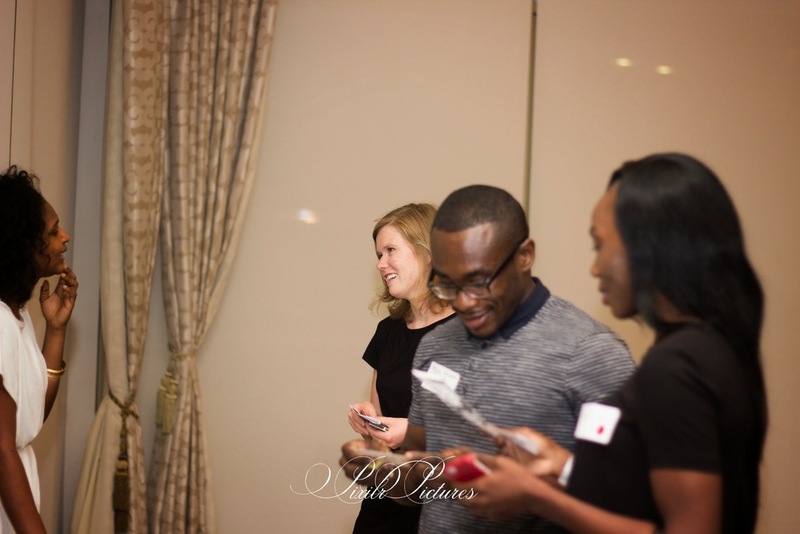 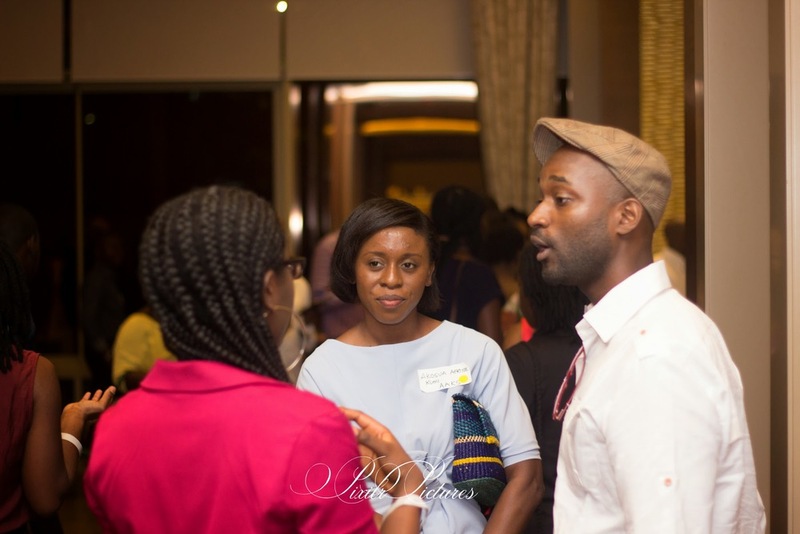 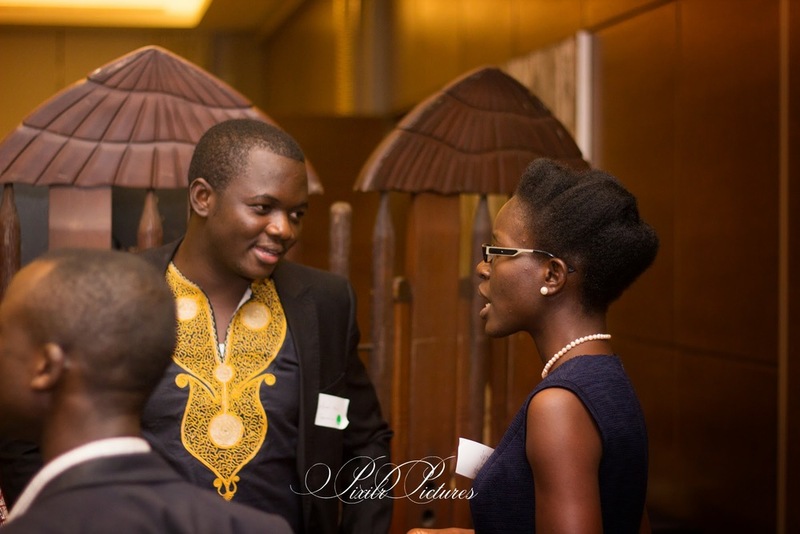 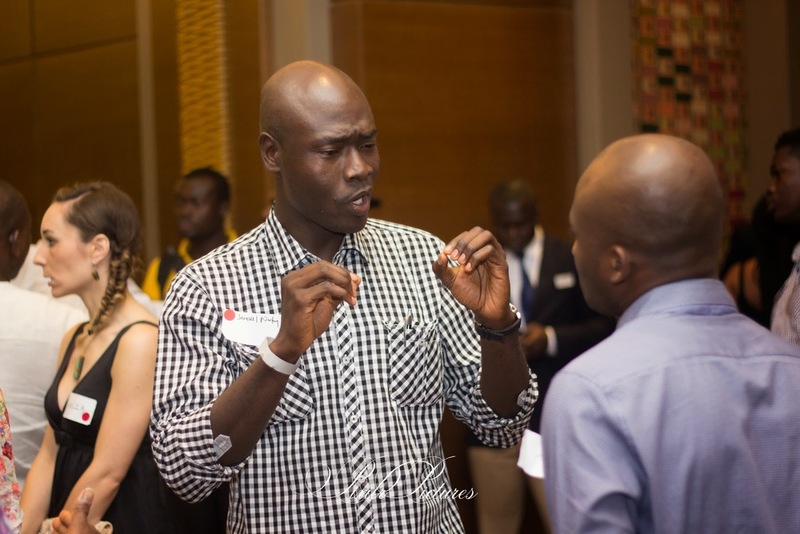 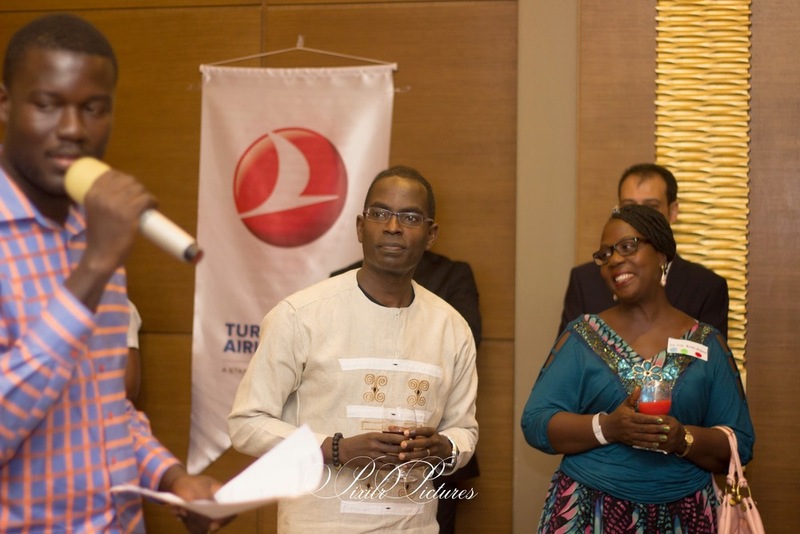 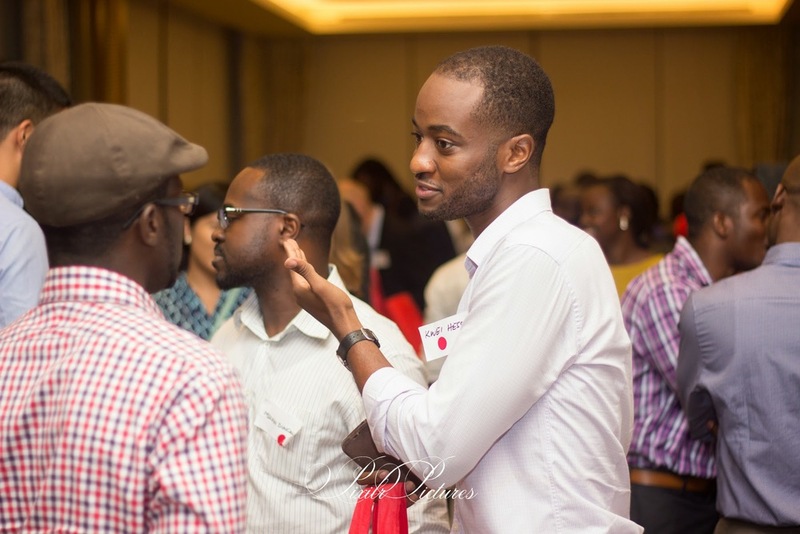 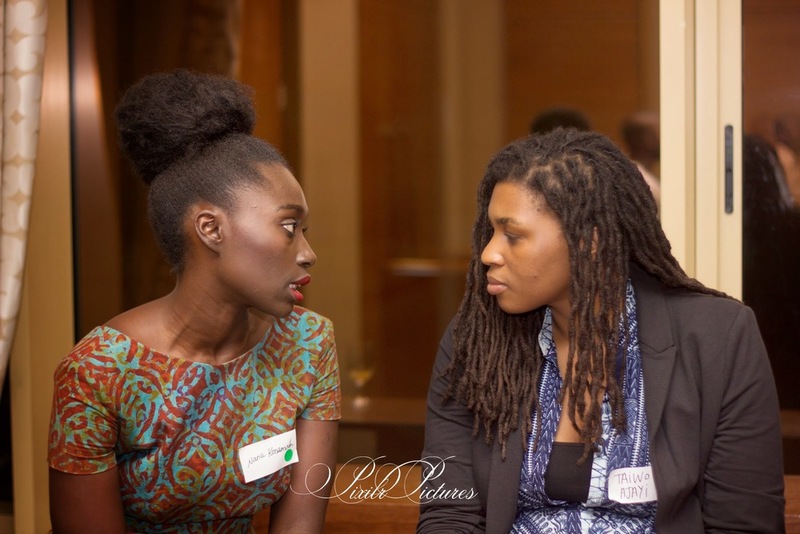 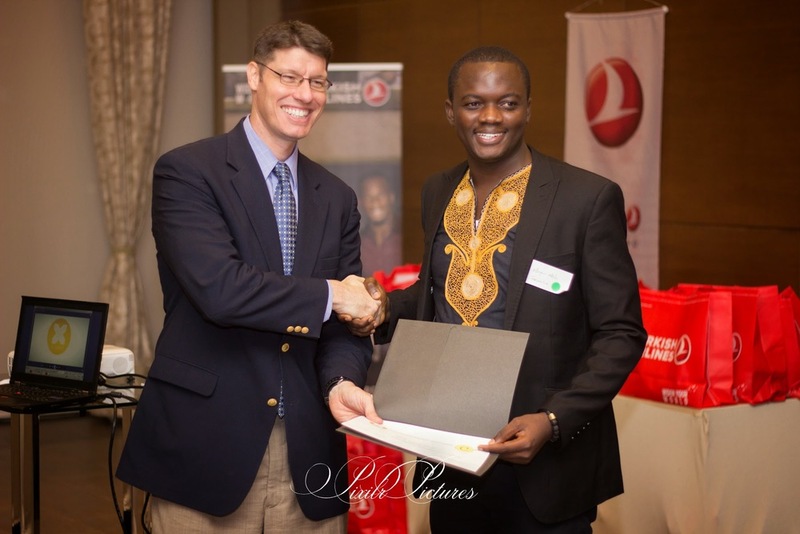 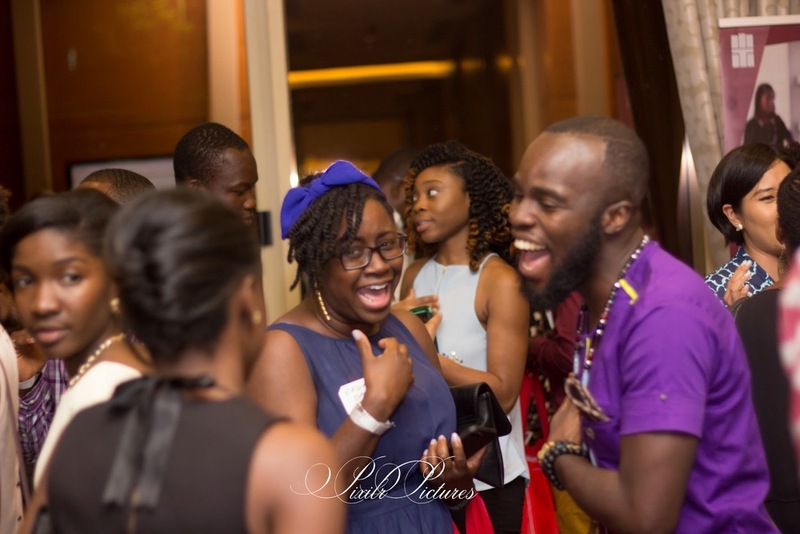 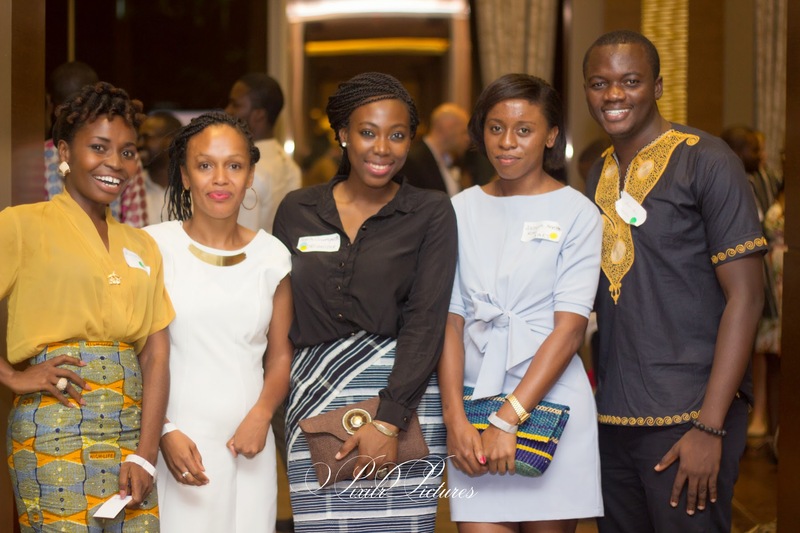 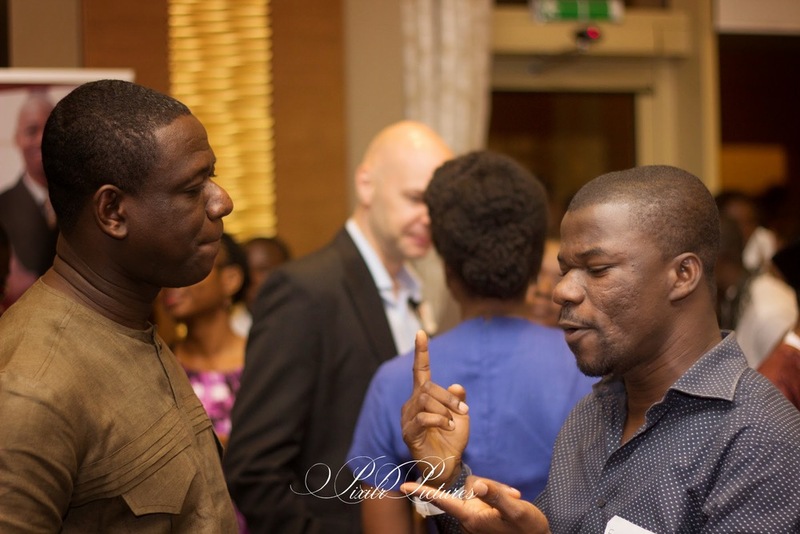 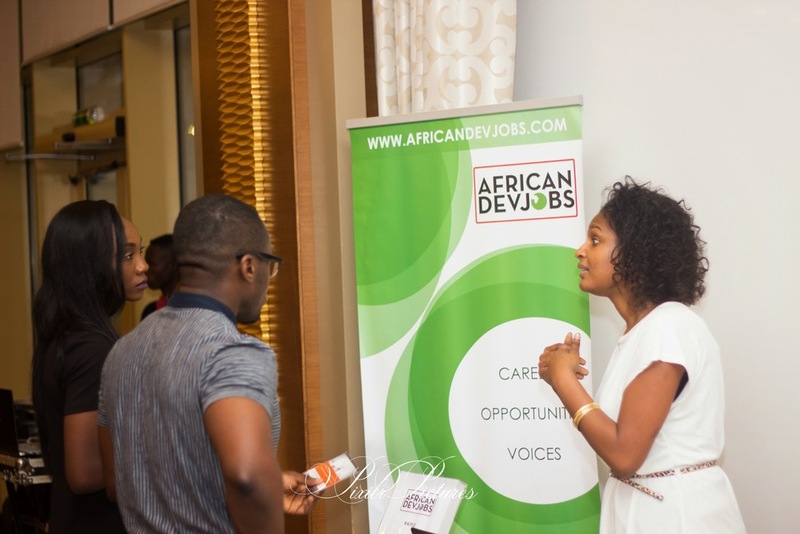 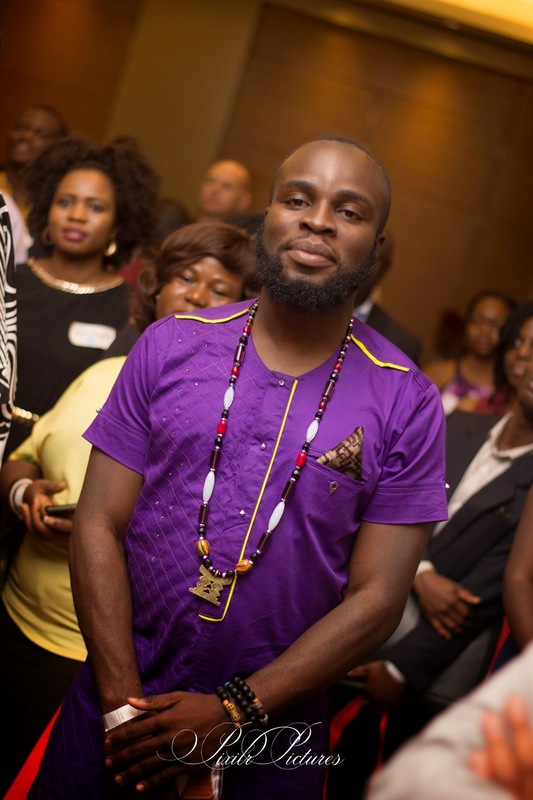 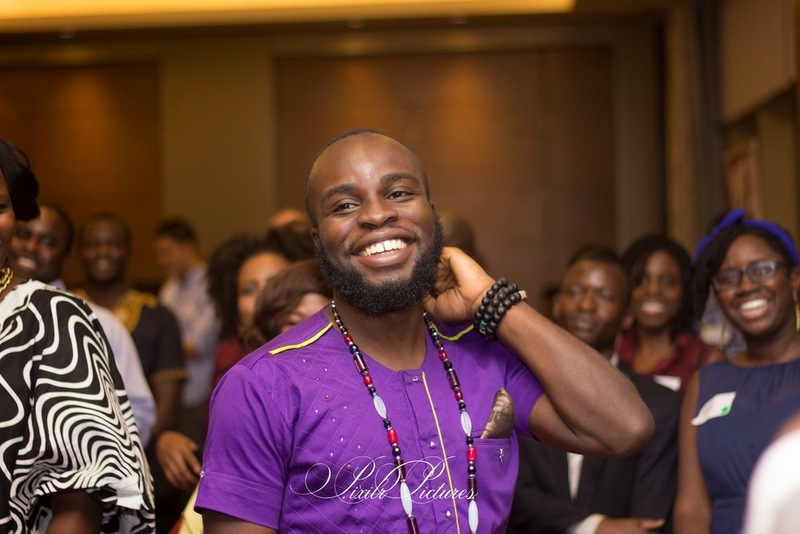 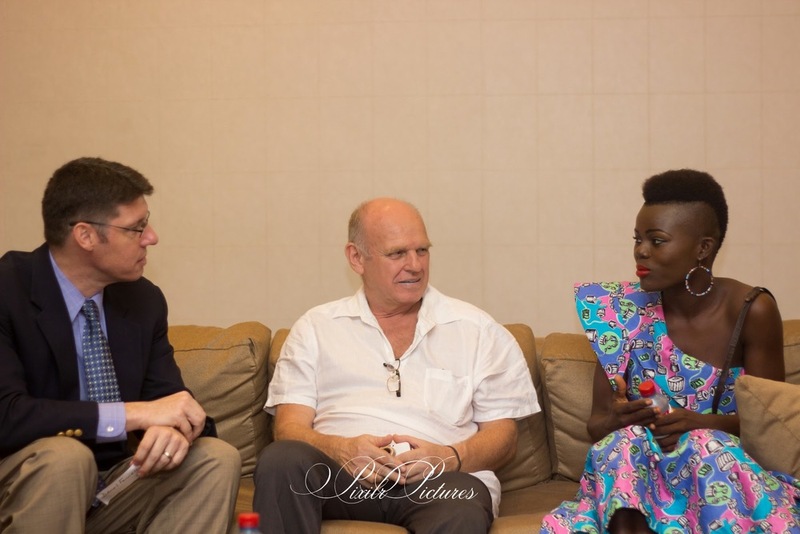 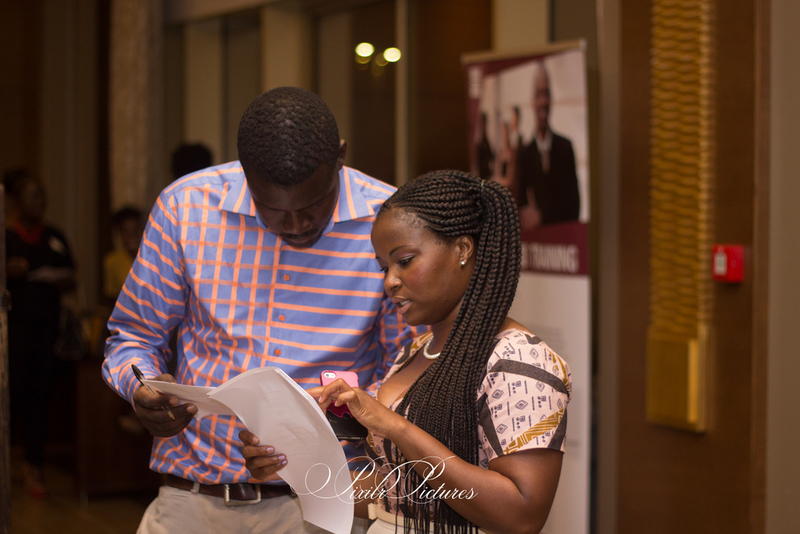 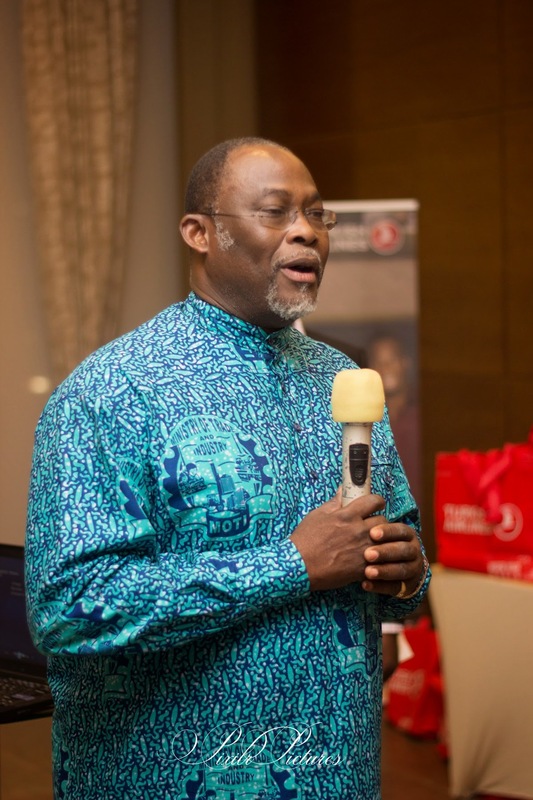 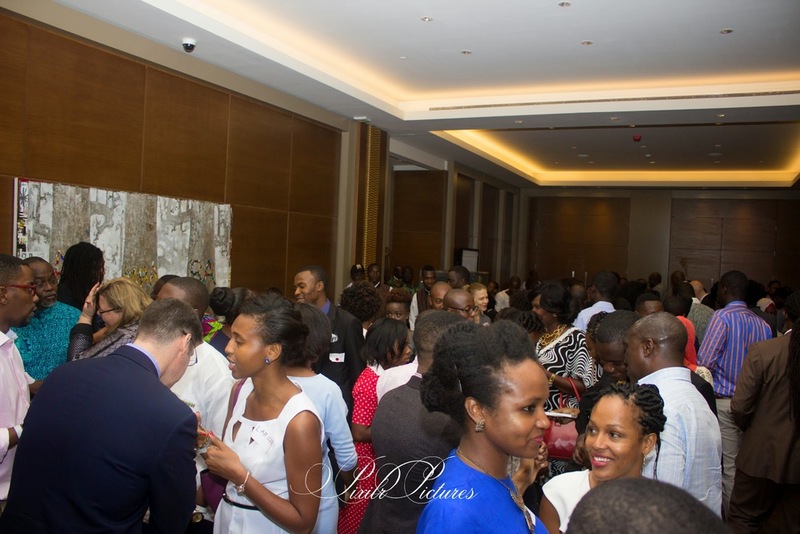 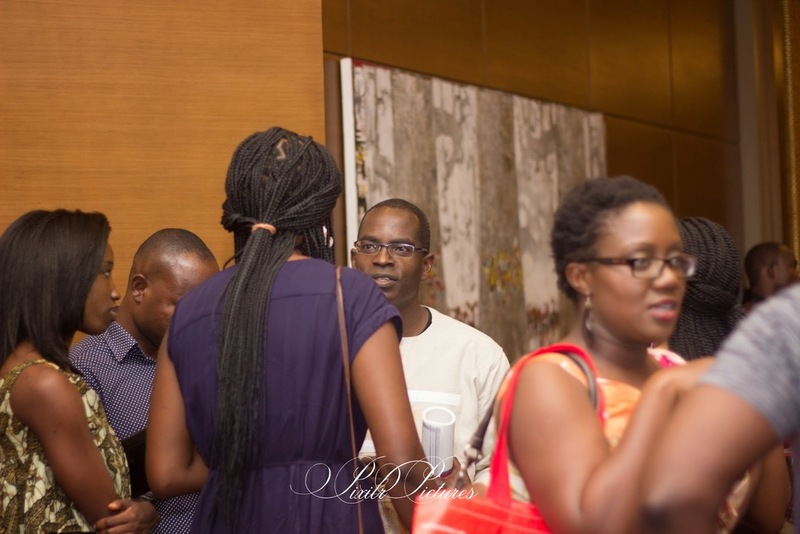 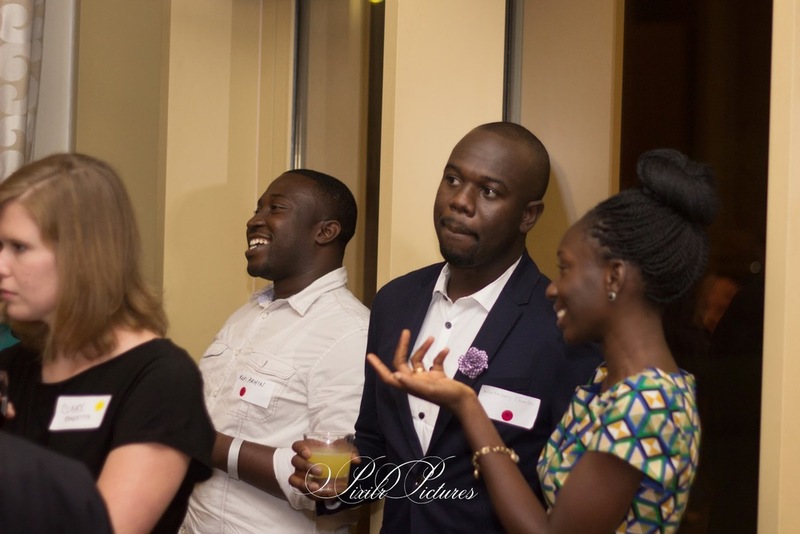 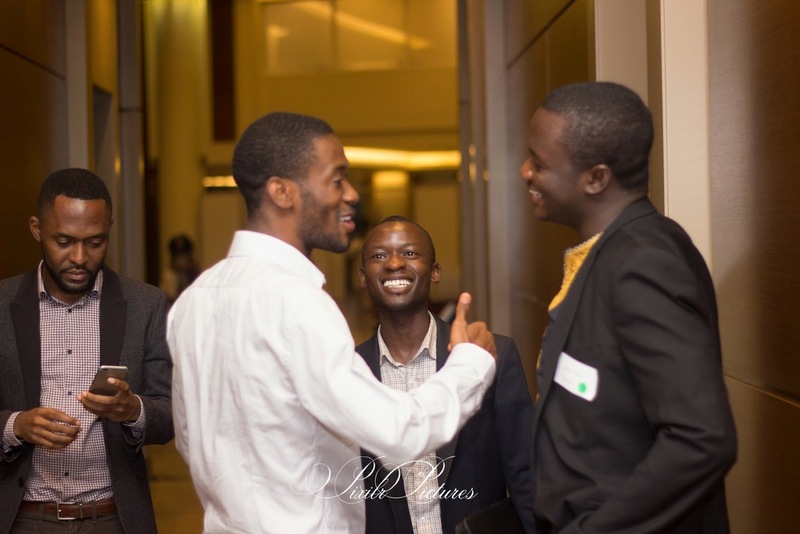 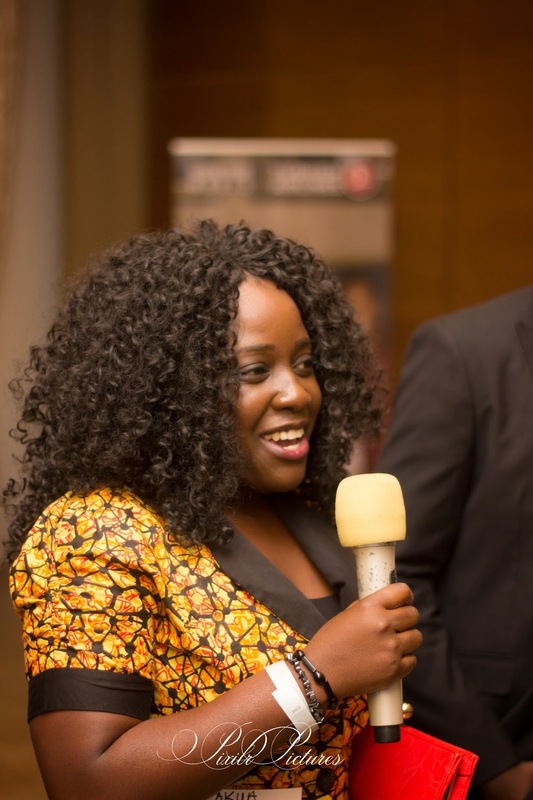 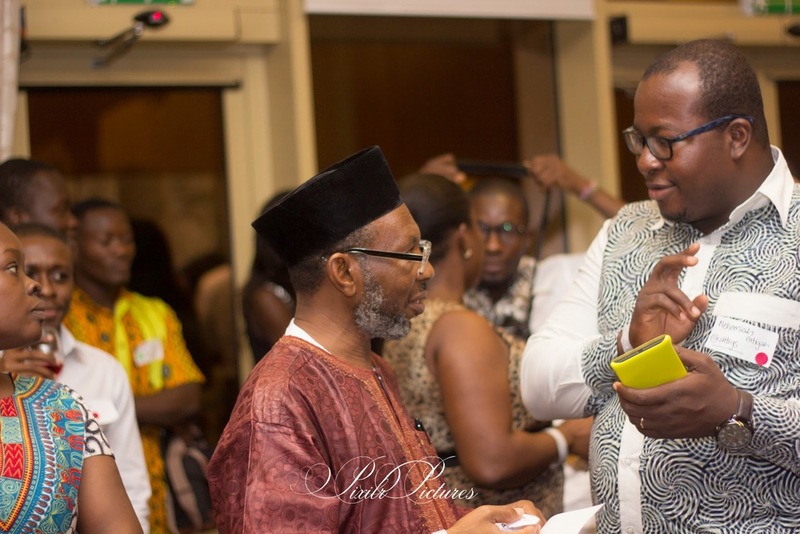 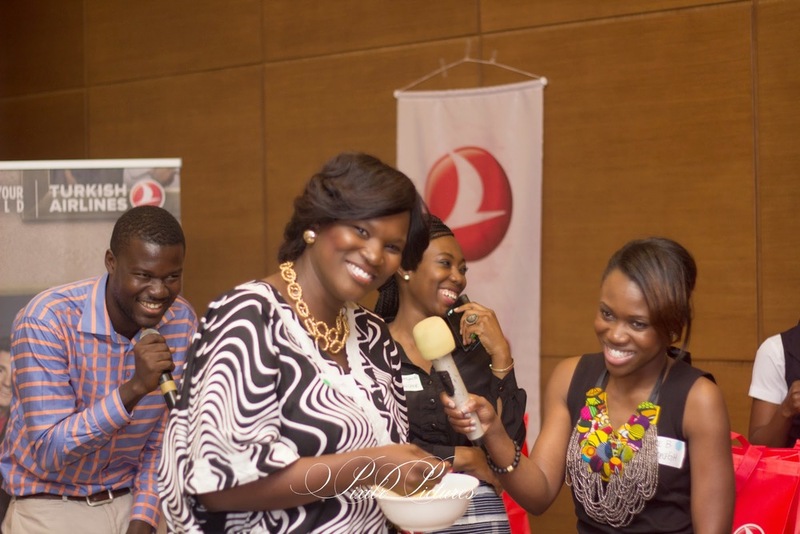 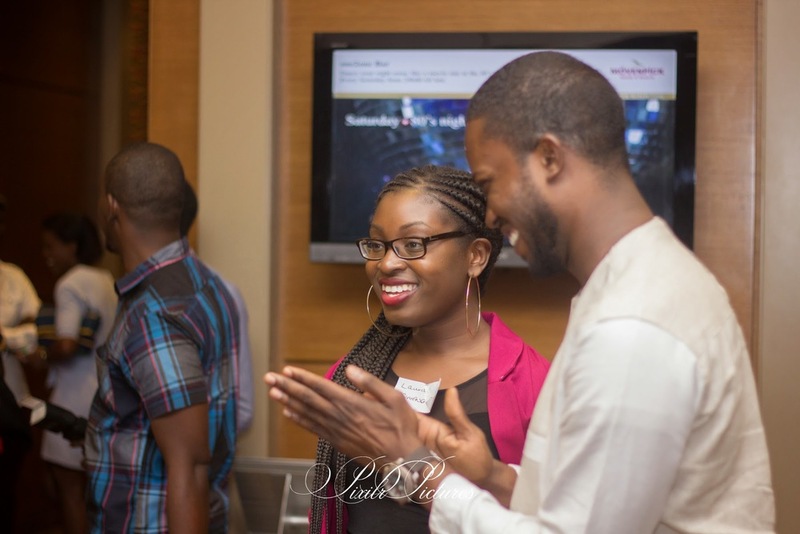 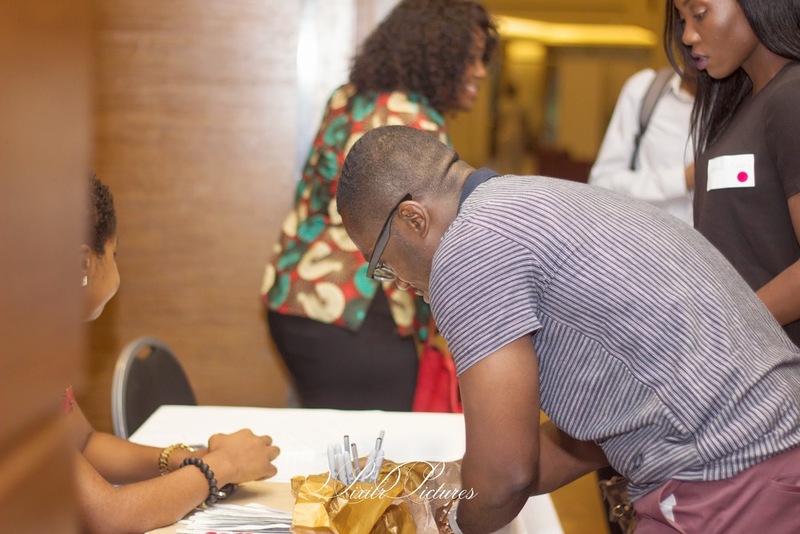 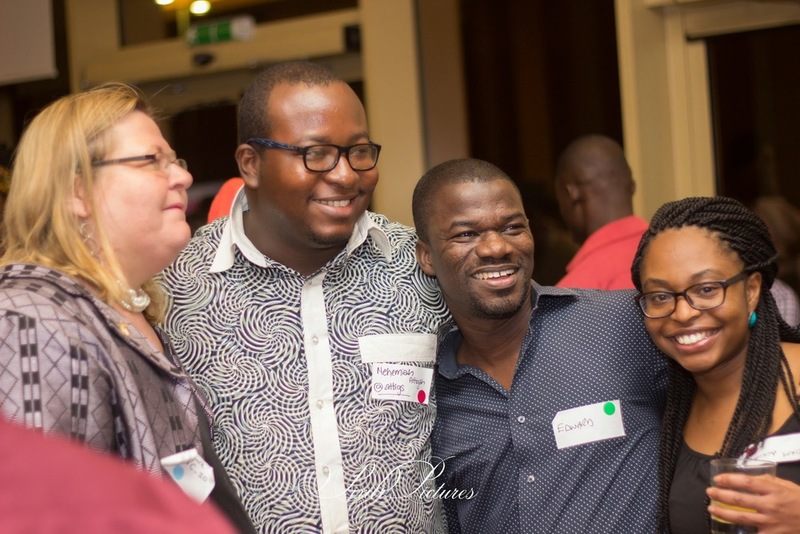 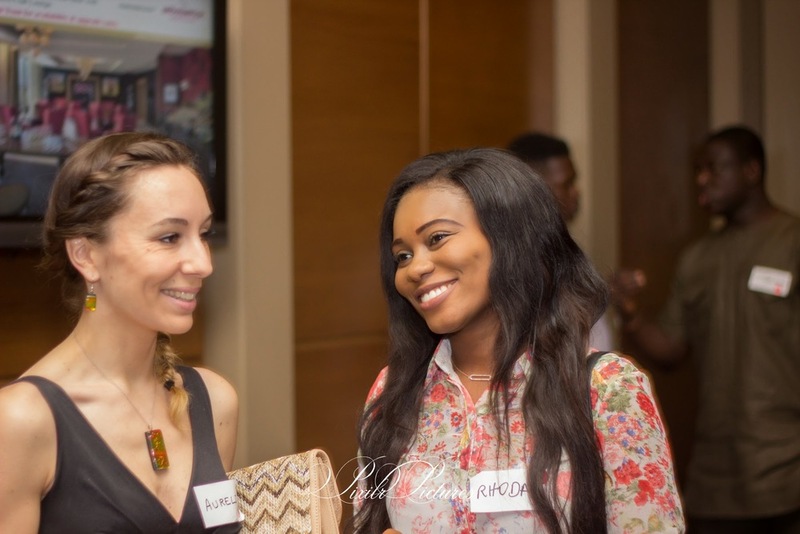 "Looking Back to Move Forward | Harnessing Mentor Expertise"
Re-Connect 2014 brought together a dynamic group of Ghanaians and friends of Ghana during an engaging evening of networking. 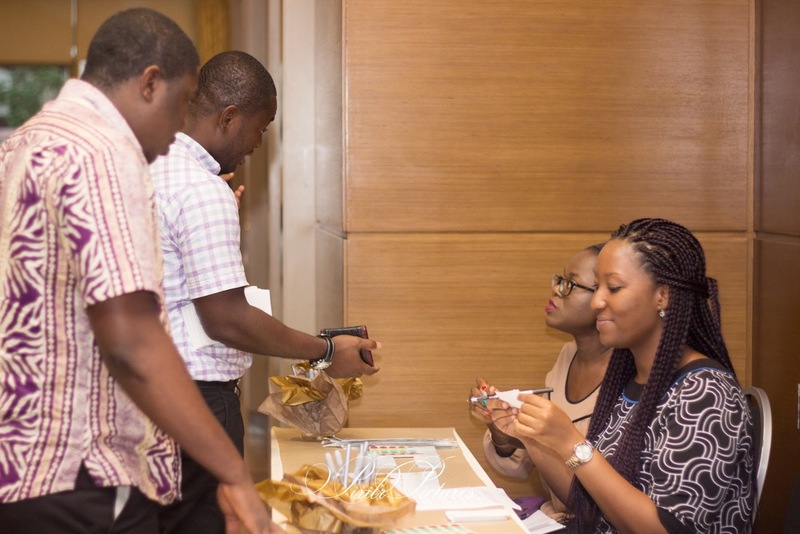 Re-Connect 2014 featured opening remarks from Patrick Awuah, Founder and President of Ashesi University College, a celebration of home-bred brands via the entrepreneur spotlight and the opportunity to engage with industry experts. 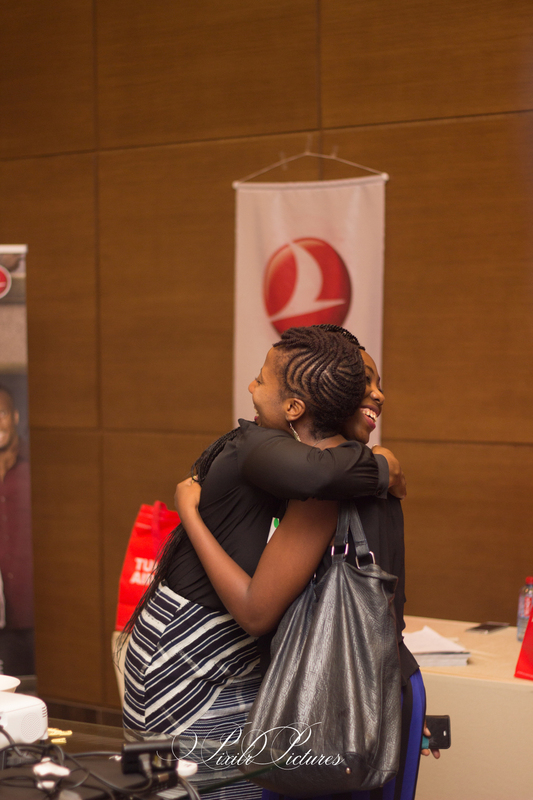 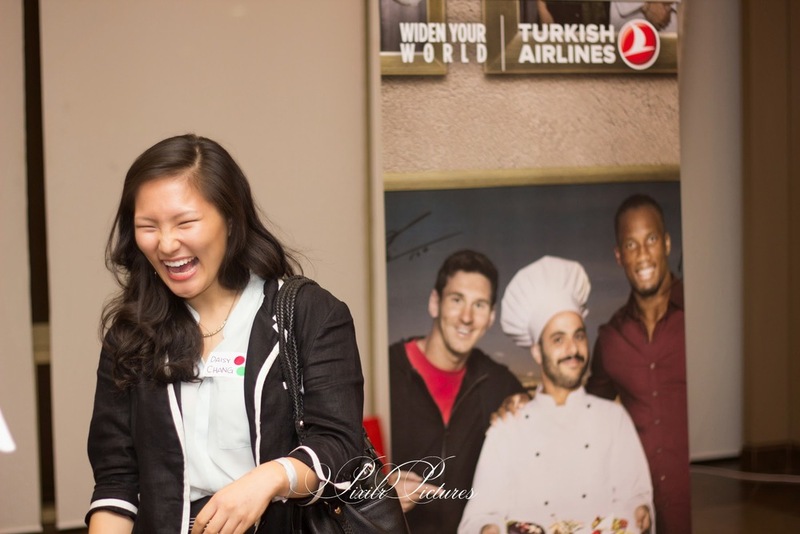 Thanks to all our sponsors and supporters for making Re-Connect 2014 a success! 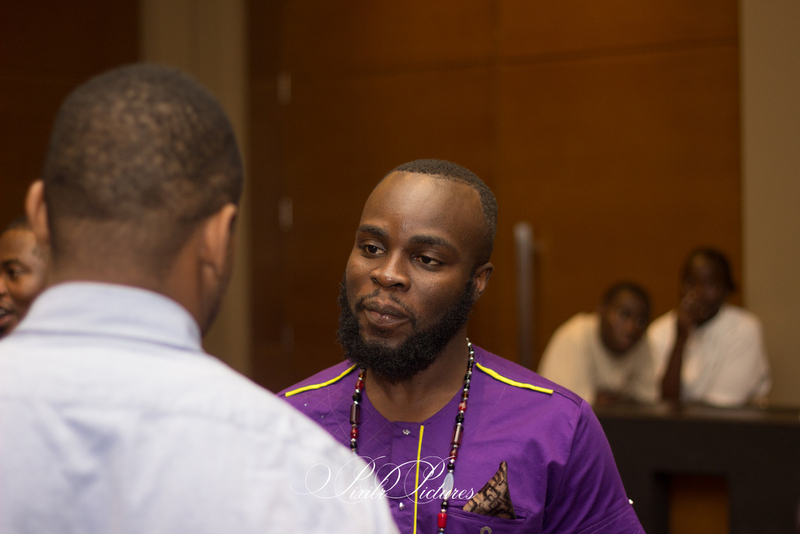 Check out the Official Re-Connect 2014 video by Excelsis and photos below from Pixilr Pictures by Nii Nai-Kwade.